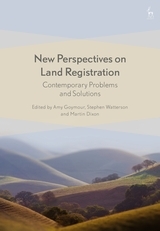 The Land Registration Act 2002 has been in force for almost fifteen years. 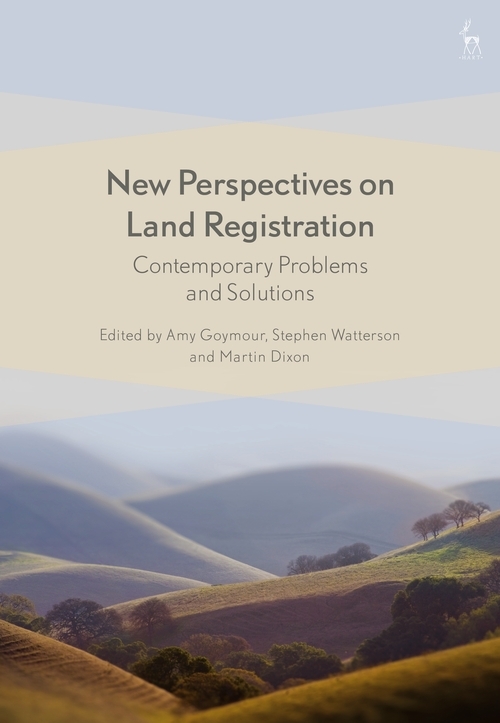 When enacted, the legislation, which replaced the Land Registration Act 1925, was intended to offer a clear and lasting framework for the registration of title to land in England and Wales. However, perhaps confounding the hopes of its drafters, the legislation's interpretation and application has since generated many unanticipated problems which demand attention. 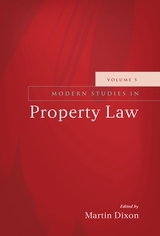 In this book's twenty chapters, leading land law scholars, Law Commissioners past and present, judges, and Registry lawyers unpick key technical controversies, and expose underlying theoretical and policy concerns. Core issues addressed in these chapters include: the legitimate ambitions of registration regimes; the nature and security of title afforded by registration; the resolution of priority disputes affecting registered titles; the relationship between the general law and the registration regime; and new challenges presented by modern technological developments. 8. Can Rectification be Retrospective? Amy Goymour is Senior Lecturer in Land Law at the University of Cambridge. Stephen Watterson is University Lecturer in Law at the University of Cambridge. Martin Dixon is Professor of the Law of Real Property at the University of Cambridge.